Last year, Strava users logged 9.6 fitness activities per second. Think about it: in the time it took you to read that sentence, 50 rides, runs, and workouts were logged by athletes around the world. If you’re like me, you’ve probably wondered what Strava does with the data from those 300+ million activities, beyond the leaderboards and the kudos. Red trails get ridden a lot, green trails, not so much. 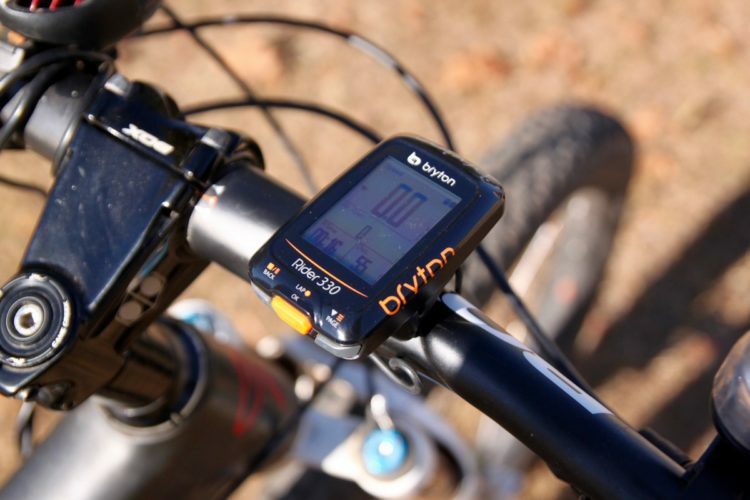 Perhaps one of the most obvious things land managers are already using Strava data for is understanding how mountain bikers utilize an existing trail system. For example, Strava says the Hood River Area Trail Stewards in Oregon are using Strava data to track trail metrics like usage and growth, which can help them plan maintenance and even future trail building. In California, Trailhead Labs is working with the National Park Service to identify locations for signs, parking lots, and other infrastructure based on where Strava riders are mountain biking. Trail groups even include trail usage metrics in grant applications for building new trails, and having solid data like that collected by Strava can go a long way toward demonstrating need. 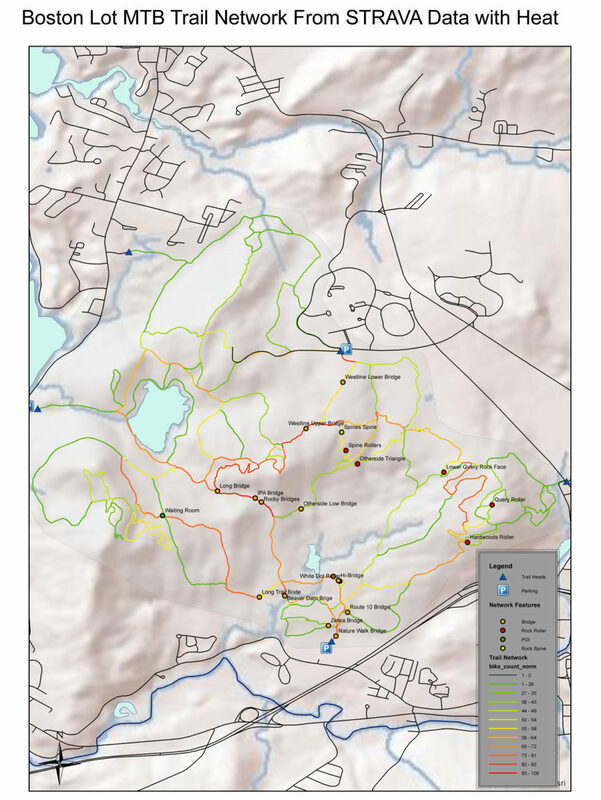 For example, when the Blankets Creek trail system here in metro Atlanta wanted to raise funds for a new parking lot and facilities, they relied on data collected using electronic people counters installed at trail entrances and exits to get a sense of the number of trail users. By showing how popular the trail system already was, they were able to get government and other organizations to support the project. Many trail groups, like Trail Care in Sydney, Australia, are using Strava data in the same way. 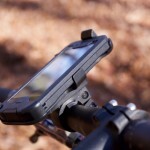 Strava data can also be utilized to manage social trail creation within an established trail system. 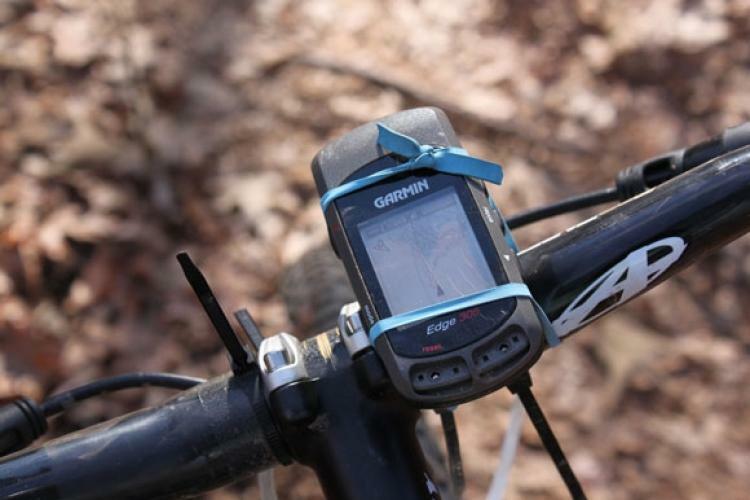 If land managers notice riders logging rides outside of the official trail map, they can quickly identify entry points to illegal trails and get them closed off before too much damage is done. The folks at Strava tell me that at least one group is using Strava data to “monitor” their trail networks, and while I couldn’t confirm, it sounds like groups may be utilizing Strava data to reduce trail poaching. Mapping is hard work. 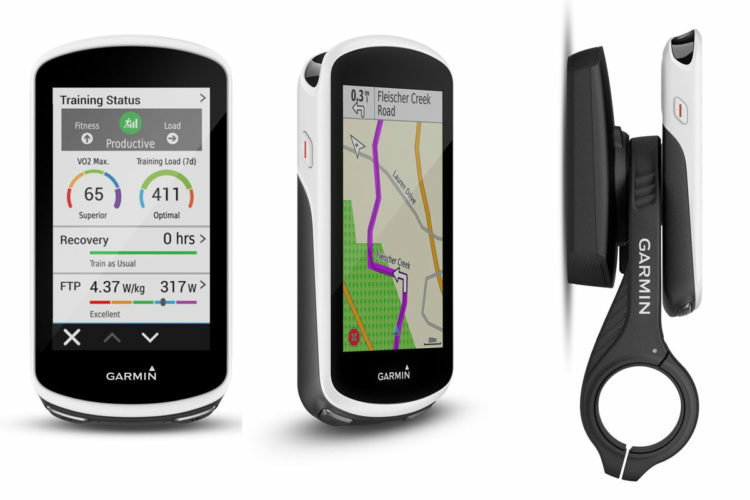 While it’s possible to build a rough trail map based off GPS data collected by a single rider making a single pass along a trail, maps become much more accurate once you start aggregating data collected in multiple passes. Because Strava has collected so much trail data from so many riders, several trail groups are starting to use this aggregated data to build better maps of their trail systems than they could otherwise build on their own. For example, the detailed trail map of the Kingdom Trails in Vermont above was created using Strava data collected from more than 2,000 riders completing 7,000 unique rides. Mapping a complex network like this by hand would be extremely tedious, not to mention fraught with potential errors. The trail name labels shown still needed to be added by hand, but the end result is an extremely accurate (and routable) map that’s said to be accurate to within 5 meters. Most people probably don’t realize how big the online mapping business is. Companies like Google and even Apple are plowing billions into the maps we use on our smart devices every day, creating walled gardens only accessible within the parameters those companies define. 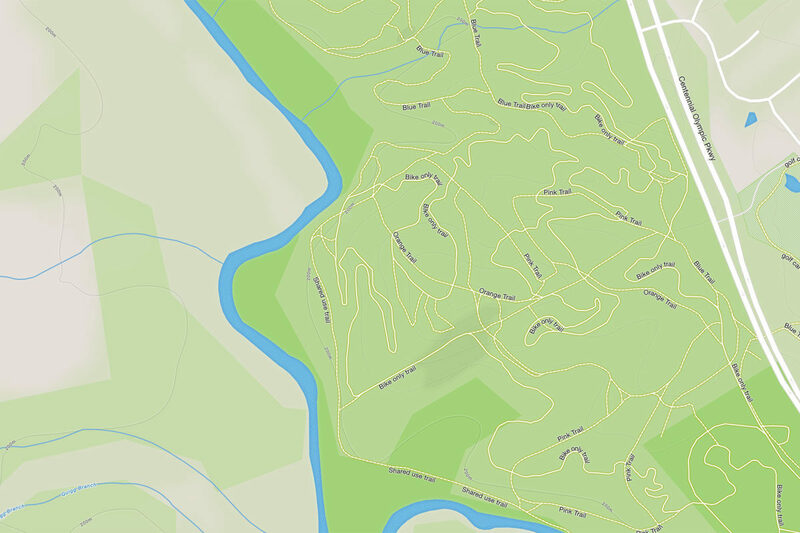 Fortunately there is an alternative map provider called Open Street Maps (OSM) that anyone can use to find everything from mountain bike trails to local breweries. Open Street Map trail data rendered by Map Box, and utilized by Strava. Open Street Maps is mapping the world using a crowdsourced approach, which honestly sounds too crazy to work, but the thing is, it actually does work–really well. Using a set of online tools, amateur mappers around the world are categorizing and geotagging thousands of miles of trails for inclusion in the Open Street Map project. I reached out to Strava about their involvement in the Open Street Map project, and a spokesman told me, Strava “strongly believe[s] in and support[s] the OSM project.” The company says over the last three years it has been providing the OSM project with tools like the global heatmap layer for tracing trail routes for inclusion. Strava doesn’t make any additions or edits directly to OSM, but they are enabling volunteers to do so using the massive trail data Strava has collected. The upshot is everyone (and not just Strava users) can see detailed mountain bike trails rendered on the OSM tiles used everywhere from Facebook to Singletracks to Strava itself. 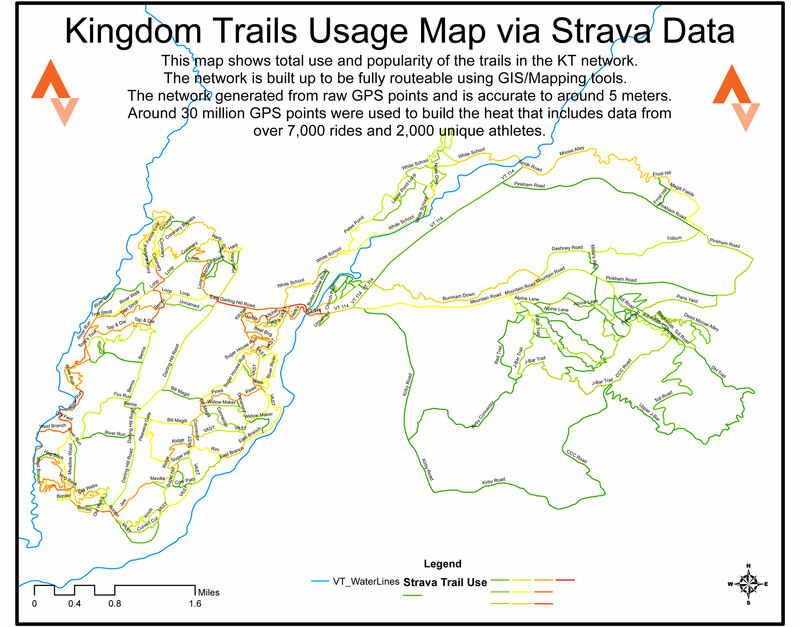 So, how do trail clubs get access to this treasure trove of trail data? Two words: Strava Metro. Don’t let the name fool you: Strava’s Metro division works not just with city planners but also land managers who build and maintain mountain bike trails all over the world. Metro is set up to anonymize Strava data and distribute it to government departments, usually at a city or state level. While Metro is a paid service that’s generally not accessible to individual mountain bike clubs or land managers directly, Strava does offer a “trickle down” data policy, which makes data available to groups whose city or state government is already a Strava Metro customer. 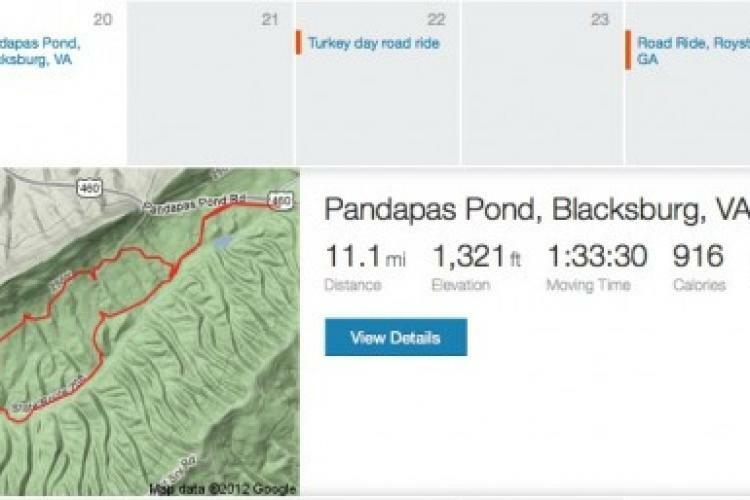 Some might bristle at the fact that Strava is charging money for this data, or that they are not making the data more accessible to non-profit trail groups. 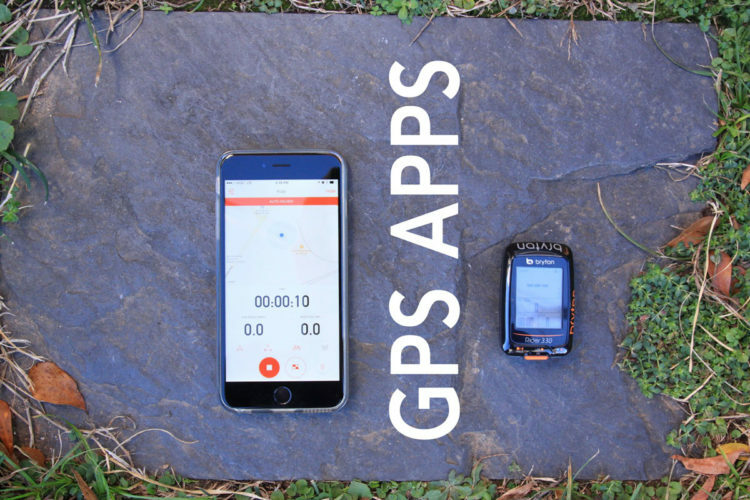 However, there are significant costs associated with the collection, anonymization, and distribution of the underlying data, and Strava is doing its best to recoup costs through partnerships with large government organizations so they can pass the data along to trail groups who are working with limited budgets. 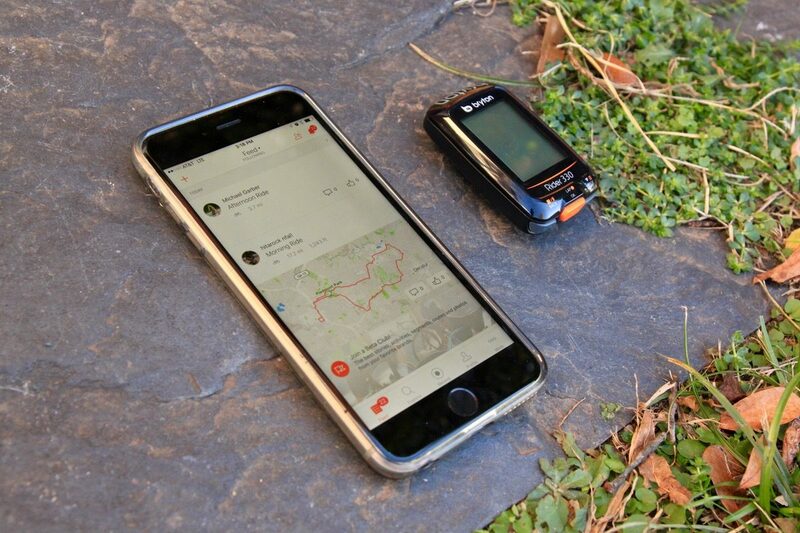 There’s no doubt about it, Strava has a huge responsibility to the world of mountain biking based on the app’s popularity among riders. By sharing trail data with land managers and the open source community, Strava has found a way to leverage their unique resources to help mountain bikers build and maintain great trails for mountain biking. If Strava has so much great trail info, why don’t they show it on my ride maps. I have to sync to Trailforks to see my ride over a trail map. Not sure what you mean. You can view your ride overlaid on a map on Strava’s app or website. But it sounds like you’re saying your ride isn’t overlaid on a labeled map of the trail system itself. 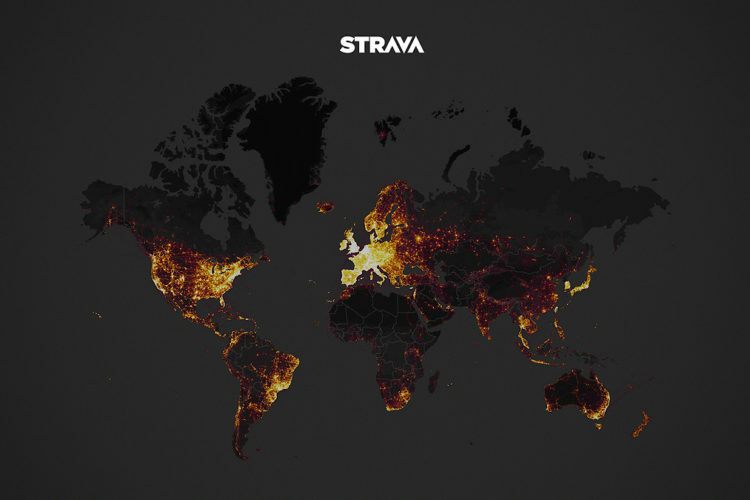 See also: What’s New in Strava’s Global Heatmap?